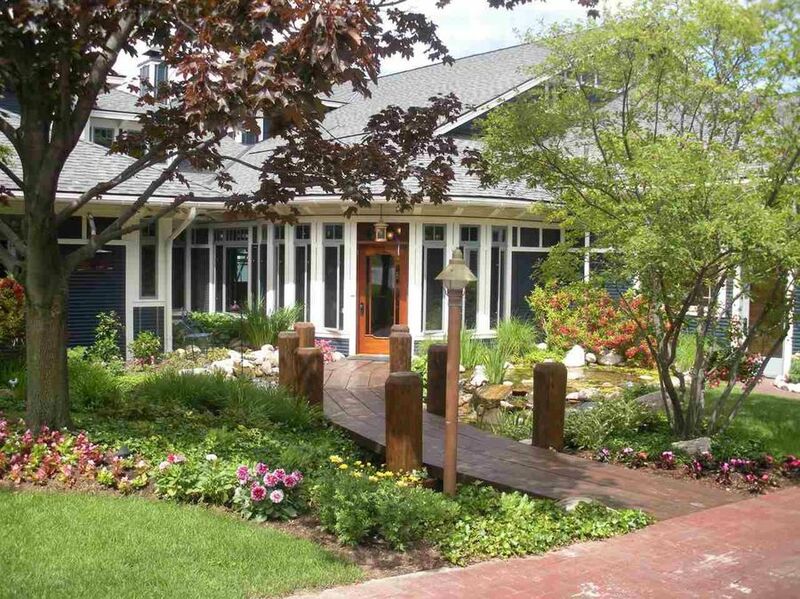 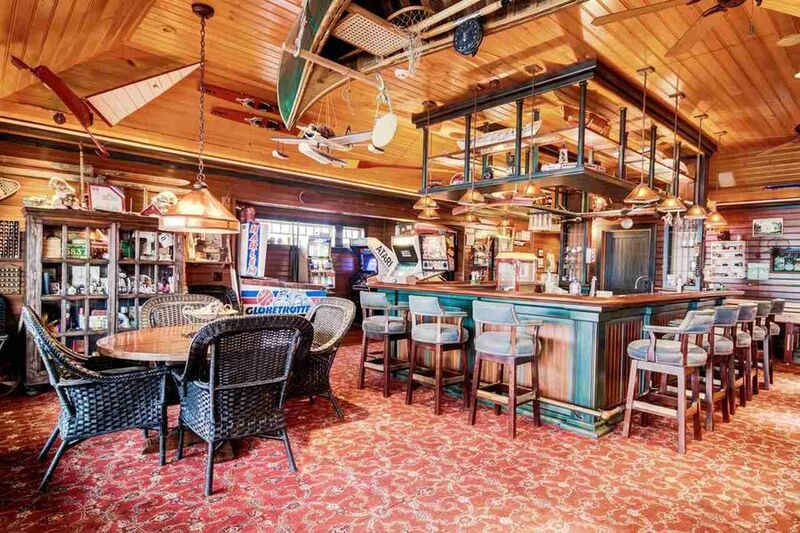 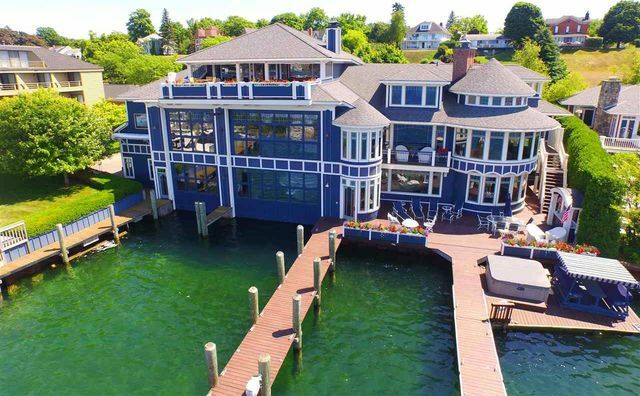 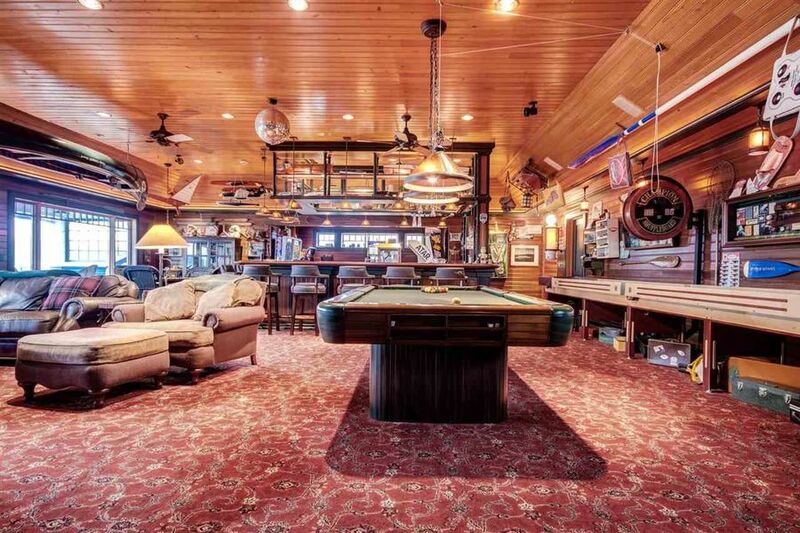 CHARLEVOIX, Mich. (WXYZ) – If you’ve ever wanted to own a boathouse up north, now is your change. 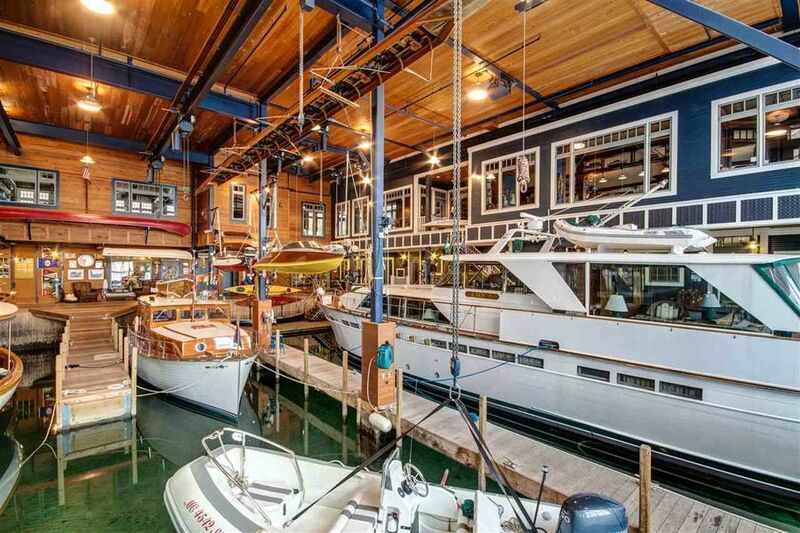 A massive boathouse, at more than 10,000-square-feet, has hit the market on Round Lake in Charlevoix. 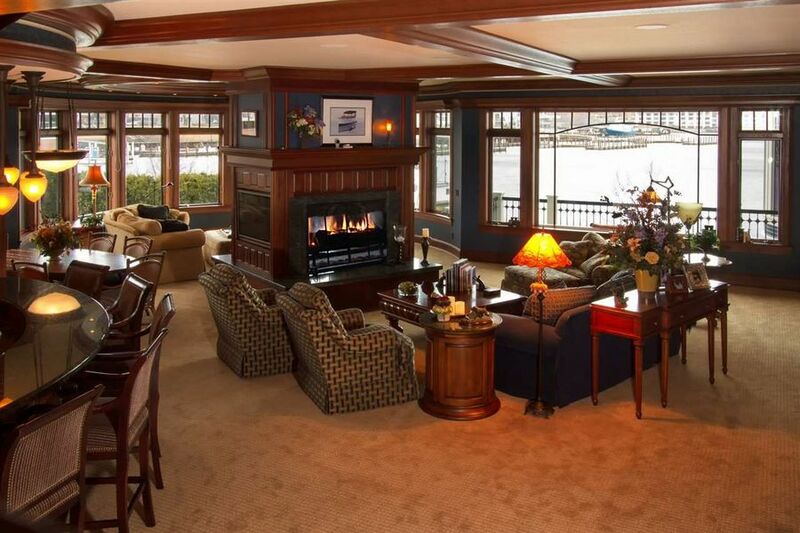 At three stories, the boathouse has five bedrooms, plus a nanny suite, seven full bathrooms and four half-bathrooms. 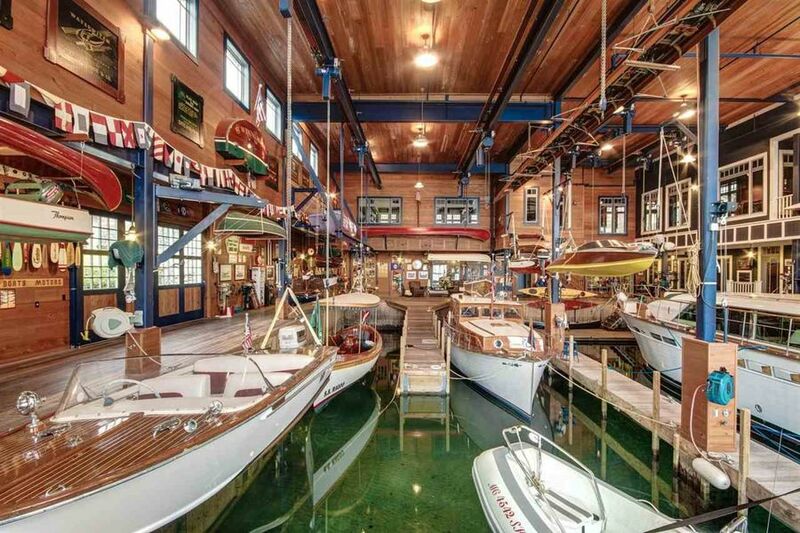 On top of that, there is a boathouse capable of housing multiple boats of several sizes, including an 80-footer. 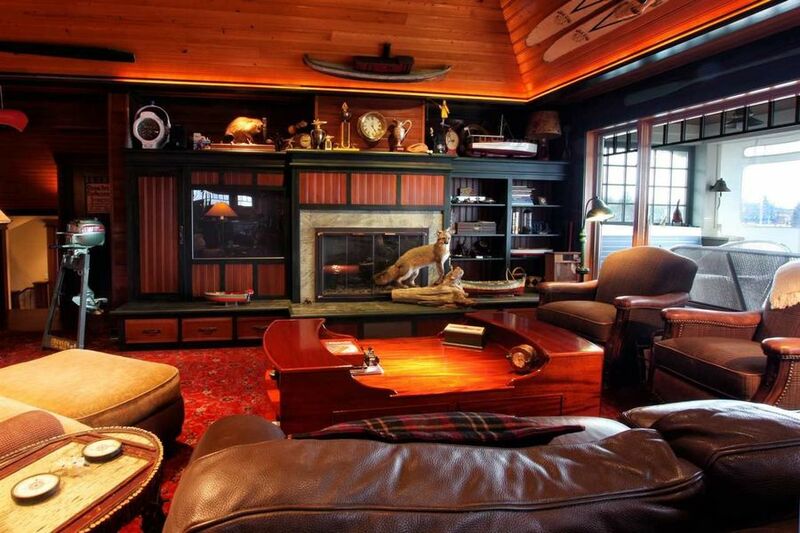 The creator of the boathouse was part of an award-winning boat-design company. 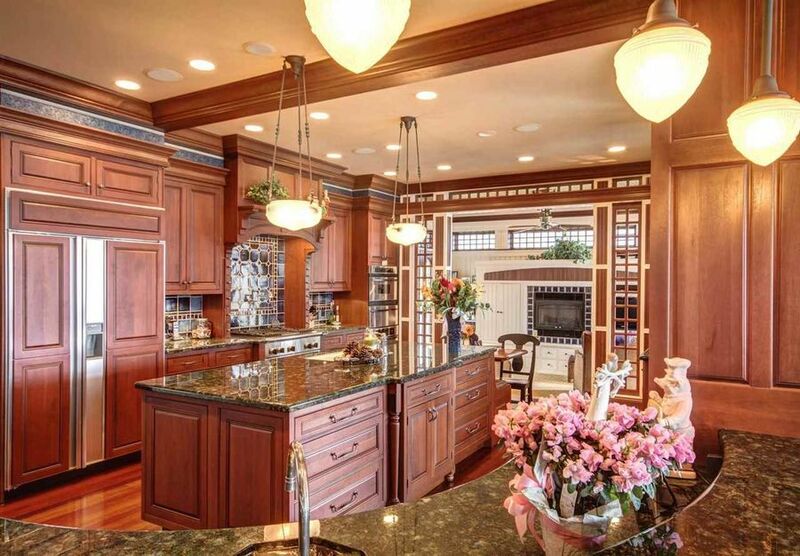 To learn more, click here to see the listing. 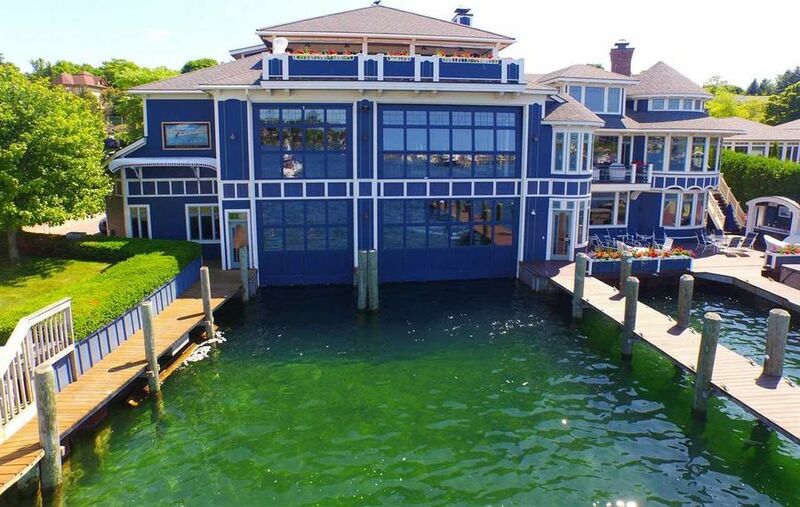 You can contact Stephanie Jones from JonesNorth for more information at stephanie@jonesnorth.com or Brad Rellinger at Brad@harborsir.com.